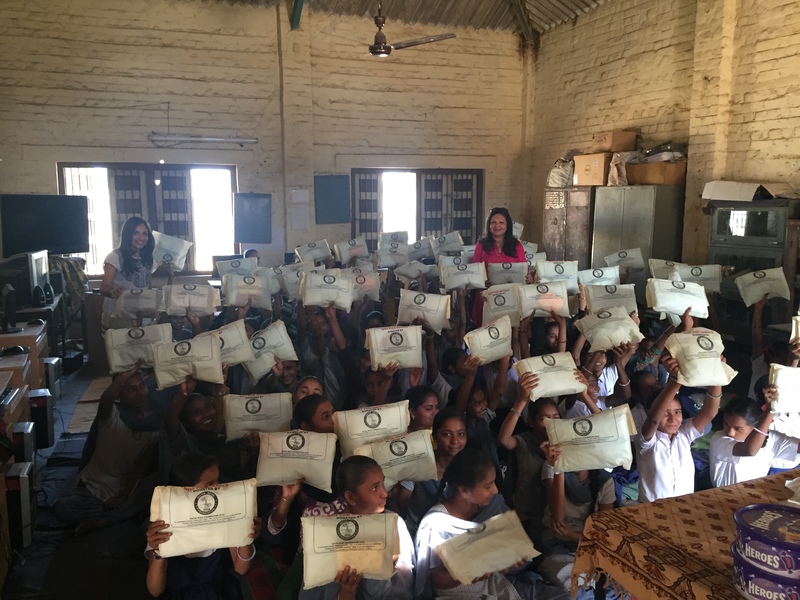 Divya Seva Foundation (DSF) is a UK registered charity committed to empowering and working with underprivileged and marginalised communities in less developed countries. 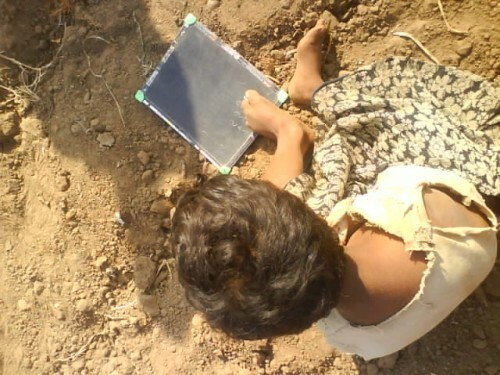 The Foundation has been working on projects in the areas of; education, vocational training, medical treatment, community building, spiritual values and empowerment of women since 2005. 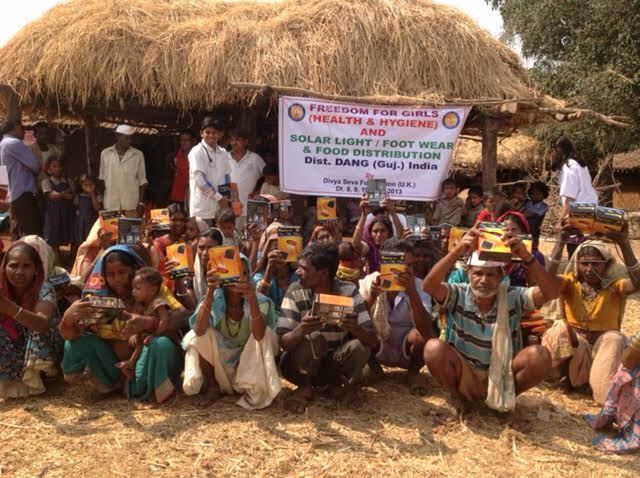 Delivering solar lights, clothing and medical treatment to those in the remote jungles of Western India. 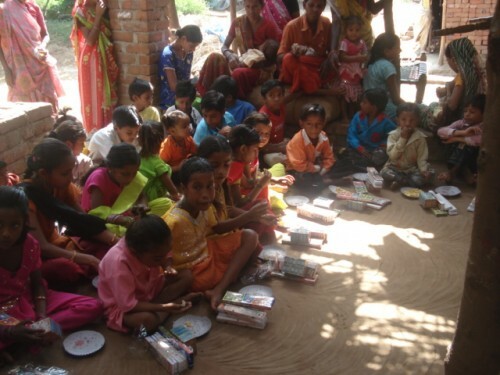 Educating and providing sanitary pads for adolescent girls during their menstrual cycle. 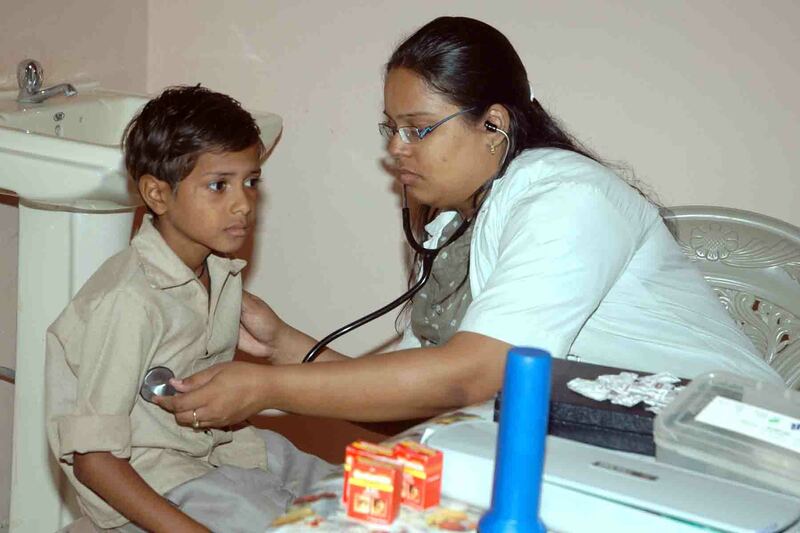 Providing medical support with the help of local doctors. 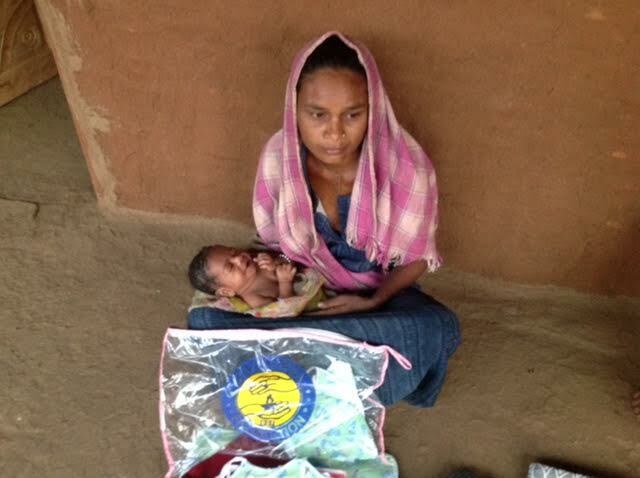 Helping to prevent infant and maternal mortality through starter packs. Building a local community center has brought together the locals by providing them with a place to spend their time, pray and eat together. 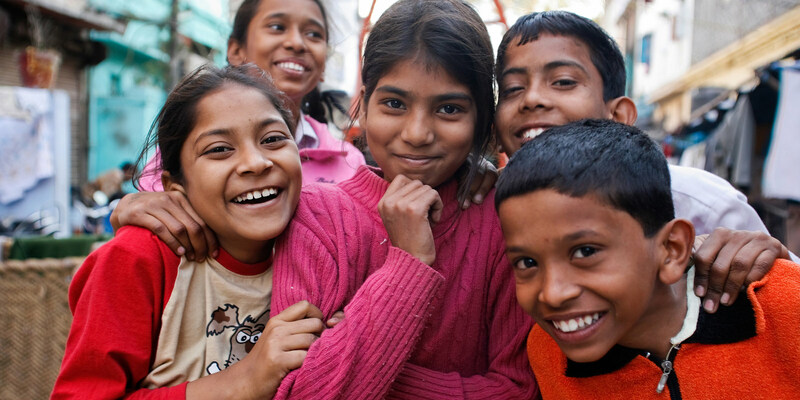 To date over 1,000 children have been supported to go to school, with 5 schools adopted by DSF.